Now that summer is back we brought Glamour Camp back to life! Our New Port Richey has a whopping 15 campers for next week! And we are now enrolling for our next week of camp in July for all 3 locations. So whether your child is 13 and wanting to learn tips and tricks to show off to all of her friends when school returns, or 17 and wanting to get a taste of what it’s like to be in beauty school, Glamour Camp is a fun and exciting way to spend a week this summer. Camp is only $150 for the week. Hours are from 9 am - 4 pm and lunch and snacks are provided. Campers also receive a Glamour Kit with supplies for hair, skin, and nails. 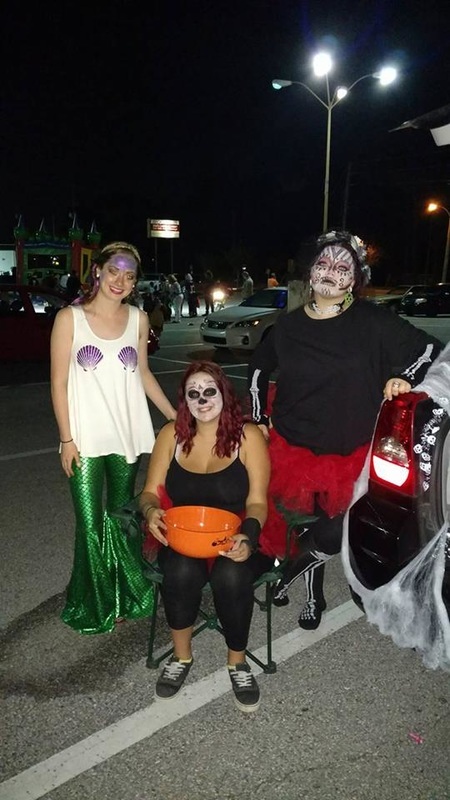 Trunk or Treat at Bene's in Brooksville. 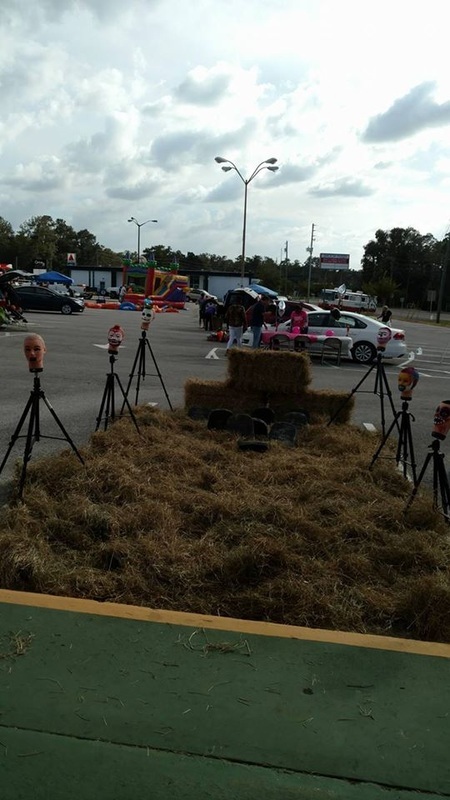 The trunk or treat festival, put on by Bene's Career Academy in Brooksville was a huge success. Between vendor donations, and donations by the public, $1,100 was raised for the National Alliance on Mental Illness! These donations will be used to assist in the building of The Beautiful Minds Center in Spring Hill. What is the Beautiful Mind Center you ask? It is a community building that will be used to host Vincent House, an organization that aims to assist, promote, and celebrate individuals recovering from mental illness, and other disabilities, in their effort to improve social and vocational skills, and become employed in the community. 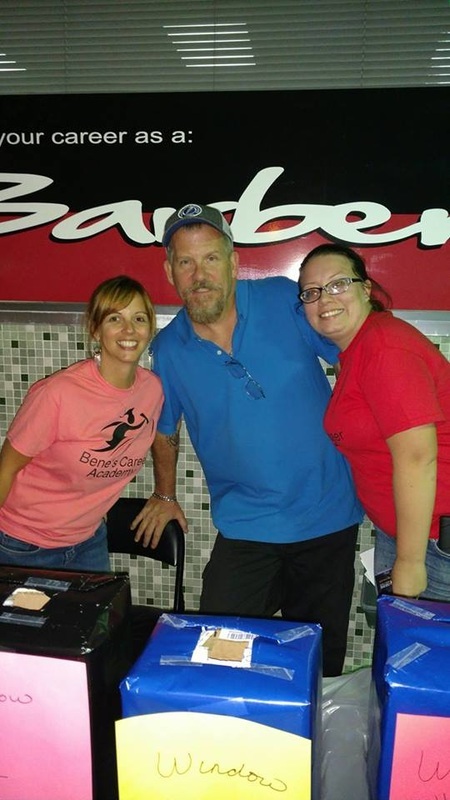 On top of the good this will do for the community, this experience allowed the students and staff of Bene's Career Academy to engage with local businesses, and the community, bringing between 700 and 1000 people to the Brooksville campus in one night. 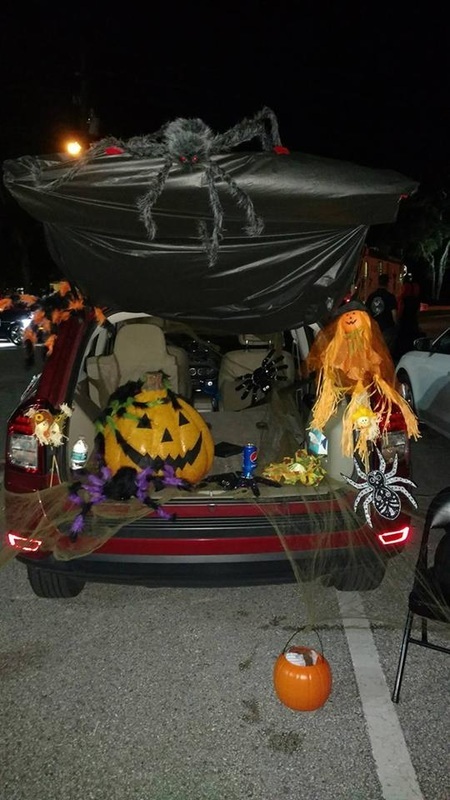 Families enjoyed an evening of affordable fun, where the kids got to play carnival games, jump in bounce houses, and make their rounds through the rows of trunk or treat spaces, decorated by the students and staff of Bene's. The success of this event is a reward in itself, and has opened the door to have more fun and engaging events like this from Bene's Career Academy. "Without clients, you’re just a person with scissors," says business expert Paul DiGrigoli, and he should know. After 30 years as a stylist and owner, he heads up a thriving salon. In this excerpt from his best-selling book and CD set, "Booked Solid," he waxes on the reasons clients choose to leave a salon, and what you can do to keep them in your chair. 1. Poor Technical Skills. "Even though I believe that 85 percent of your success depends on your attitude and only 15 percent relies on your abilities, that 15 percent is critical," Paul says. 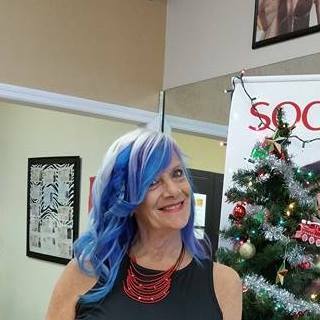 "If you don’t have confidence, experience and skill with the actual techniques of cutting, color and styling, your clients will leave. The solution is practice, education and training. Practice makes perfect. However, when you do practice, make it a perfect practice." 2. Poor communication. "When it comes to their hair and their look, clients need engagement. They need to feel like they can tell you anything and that you will really listen to them," Paul explains. "You must engage with them, ask the right questions, listen to their words and their needs. For example, if the goal is to texturize the hair and remove the bulk, and a client says, ‘Paul, it’s too puffy on the top.’ Great, easy, I can fix that without a problem. If you don’t open clear lines of communication, the client can’t get what they need and they’ll leave. They’ll find someone who can hear them and help them." 3. Unprofessional. "Your client’s experience should be positive," says Paul. "If you show up late and unprepared, you’re wasting their time. If you’re not dressed appropriately and you’re chewing gum in their ear, it shows bad taste. And if you don’t listen and you have a negative attitude, you’re turning them off. The end result will be that you’ve ruined the relationship. The client won’t feel safe or good in your chair. If you’re running behind, it creates stress, and stress will not allow you to do your best work." 4. Self-centered. "If you haven’t figured it out yet, the way to be booked solid is by treating your clients like royalty," he says. "Listening, understanding, asking the right questions—the appointment isn’t about you. Your clients have come to your chair to be pampered. Not understanding, or worse—not paying attention, to their wants and needs will likely send them running from your chair." ​Do you want to learn how to avoid all of these mistakes? Looking to gain an education in the beauty and wellness industry? Bene's Career Academy is a beauty and wellness academy. With campus's in Brooksville, New Port Richey, and Spring Hill Florida. Offering hands on training in, Barbering, Cosmetology, Skin Care, Nails, Instructor training, and Massage. With small class sizes, regular start dates, several financial aid options, and flexible options for scheduling, students are able to get their education in a way that suits their lifestyle, with a team that supports and guides each student. Contact our admissions office by calling toll free to (866) 282-2383 or visit us online at www.benes.edu for more information on how you could be on your way to a career in less than a year! Have you always had a sense of style and a passion for the latest trends in men’s hair grooming? A career as a barber may be the fit for you. 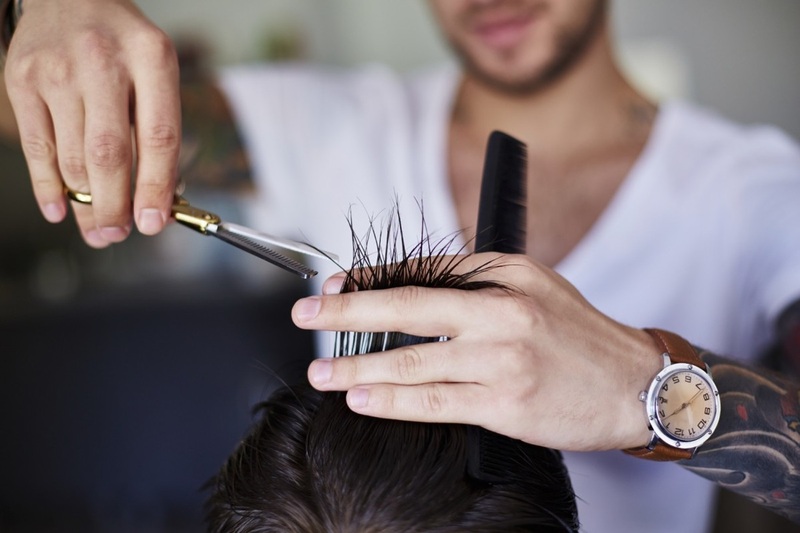 Check out our 5 reasons a barbering career could be the right path for you. As a barber, you could be an artist. Your scissors are your paintbrush; your canvas is your client. With inspiration from your client, you could create a walking masterpiece on display for all to see and admire. Every satisfied customer who looks great is an example of your good work and free advertising for the services you provide. Be sure to Instagram your best work for even more positive exposure. Forget about a job helping someone else fulfill their vision. With a barbering career, you can have a flexible schedule, doing what you love, with plenty of room for growth. Whether you work for someone else, or set out on your own, you can create your own art, and build your own contacts and reputation. So get out there and get to work! All you need to be a great barber are the tools of your trade and a passion for what you do. Then, you could work anywhere! Barbers work everywhere, but are especially busy in Florida. The state is the top 10 employers of barbers in the whole country!1 So, whether you travel the state or the country, you’ve got the tools and talent to build a career, see some sights, and meet new people. If you’re a great people person, becoming a barber is a natural fit. Just like salons, barber shops are the places to go to unwind and vent. As a barber, you could develop close knit relationships with your clients. These relationships will create client loyalty, bring in repeat customers, and help to increase your business and your income. Plus, who doesn’t want a few more friends? Bene's Career Academy is a beauty and wellness academy. With campus's in Brooksville, New Port Richey, and Spring Hill Florida. Offering hands on training in, Barbering, Cosmetology, Skin Care, Nails, Instructor training, and Massage. With small class sizes, regular start dates, several financial aid options, and flexible options for scheduling, students are able to get their education in a way that suits their lifestyle, with a team that supports and guides each student. Contact our admissions office by calling 727-848-8415 or visit us online at www.benes.edu for more information on how you could be on your way to a career in less than a year! 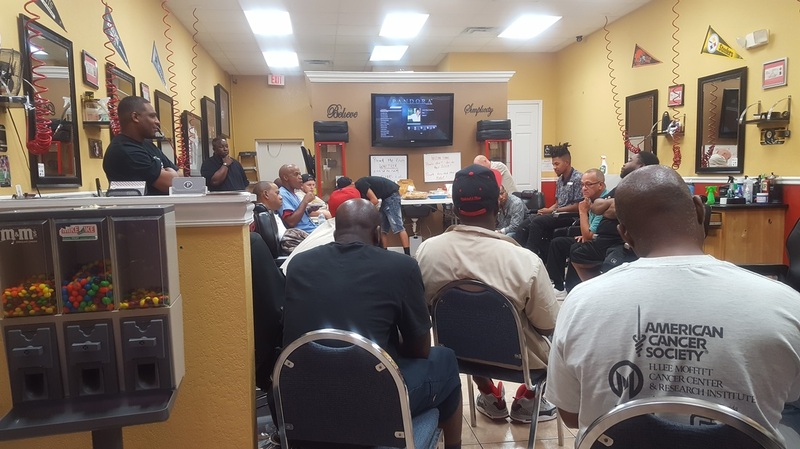 New Port Richey barber students got to visit International Barbershop, in Clearwater fl. While there they received hands on technique skills, set on design , and coloring from a seasoned barber. 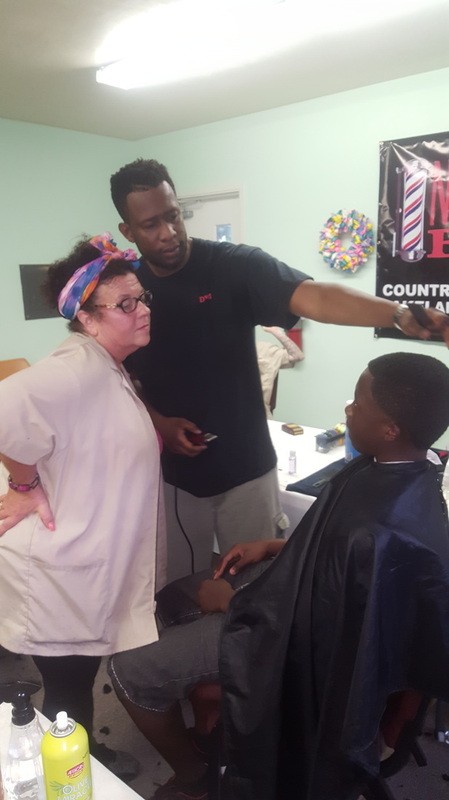 Later they attended Bayview Baptist Churches 1st annual back to school event, where they participated in doing free haircuts to back to school kids. It was a lot of fun food, drinks, bounce houses, and more. 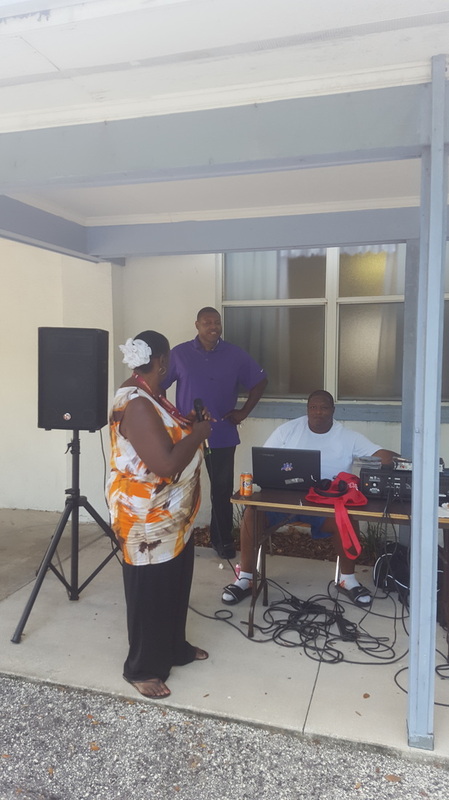 Big thanks to International Cuts David, who was in attendance and cut until the end, thanks pastor Donald Scott, his wife, and staff. ​Thank you to my wife Nancy for all the help with kids. 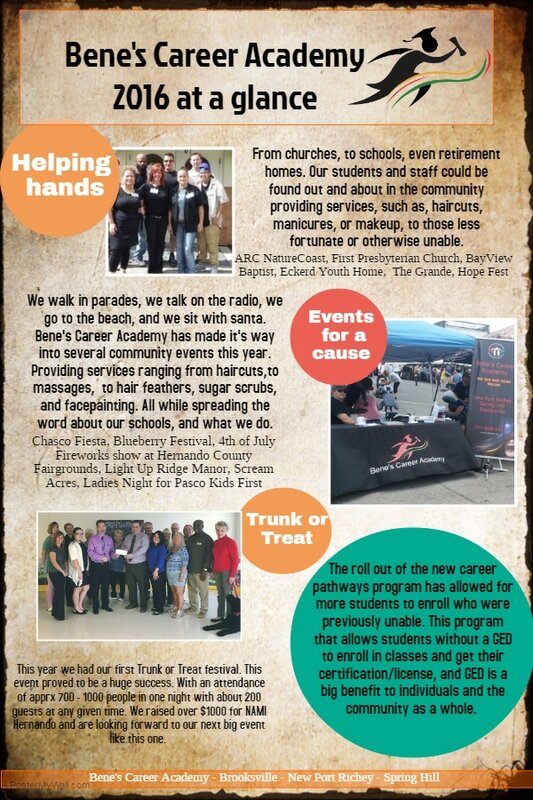 We hope to be back next year to help and give back to the community. ​Bene's Career Academy is a beauty and wellness academy. With campus's in Brooksville, New Port Richey, and Spring Hill Florida. Offering hands on training in, Barbering, Cosmetology, Skin Care, Nails, Instructor training, and Massage. With small class sizes, regular start dates, several financial aid options, and flexible options for scheduling, students are able to get their education in a way that suits their lifestyle, with a team that supports and guides each student. Contact our admissions office by calling toll free to (866) 282-2383 or visit us online at www.benes.edu for more information on how you could be on your way to a career in less than a year! 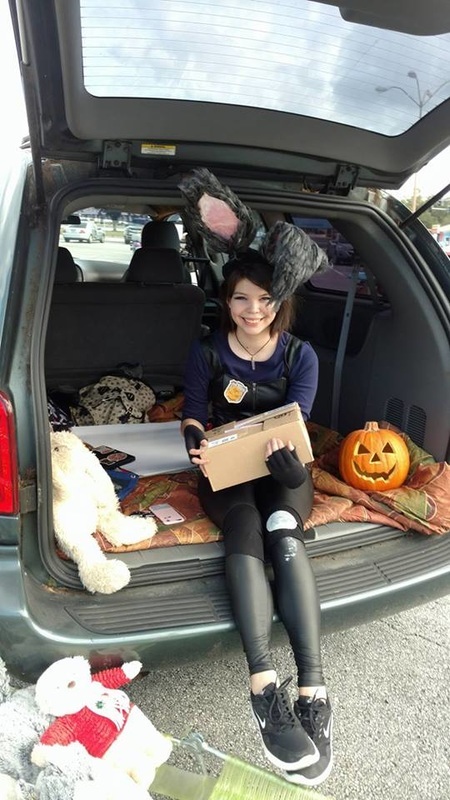 Amber Fiori is an exceptional student, at the Spring Hill campus, of Bene’s Career Academy. This young woman has seen good and bad times in life, and through it all she has persevered. Always willing to go the extra mile, and work with classmates as a team to accomplish goals. She is more than deserving of some recognition, so we asked her a few questions. Here is what she had to say. 1 - What started your interest in the beauty industry? I have always loved playing with hair, and after taking care of my dad in his last days before he passed in December I decided I needed to find something to get me out of the house and my mind off of things. I called my sisters and asked for their advice and they said I should go back to school. My response at first was no because I just did not want my nose stuck in a book all the time and that is when they thought of cosmetology. 2- Why did you decide on Bene's Career Academy vs another beauty school? After the conversation with my sisters, I literally looked up schools in my area and Bene's was at the top of my search list. I took a look at the website and some reviews and the Facebook page and decided like it looked like the school for me, I did not hesitate. 3- You did such a great job with Glamour Camp, what was your favorite part of that experience? Honestly, the part where what I was teaching the campers just clicked and the look of pure excitement and accomplishment came across their faces! 4- What advice would you give to new students coming into Bene's? Do not be afraid to ask questions. The more you ask, the more you will get out of the experience and education. 5- What are your career goals and how do you plan to achieve them? Post graduation I want to work in a salon building my knowledge and clientele, but long term goal is to own my own - at home. My kids and husband are very important to me and I want to be involved in their lives as much as possible while also following my dreams. Bene's Career Academy is a beauty and wellness academy. With campus's in Brooksville, New Port Richey, and Spring Hill Florida. Offering hands on training in, Barbering, Cosmetology, Skin Care, Nails, Instructor training, and Massage. With small class sizes, regular start dates, several financial aid options, and flexible options for scheduling, students are able to get their education in a way that suits their lifestyle, with a team that supports and guides each student. Contact our admissions office by calling toll free to (866) 282-2383 or visit us online at www.benes.edu for more information on how you could be on your way to a career in less than a year! ​Do you have a willingness to learn and a passion for creativity? Are you inspired by helping others? Maybe a career in the beauty industry is the right fit for you! Bene's Career Academy is a beauty and wellness academy with campuses in New Port Richey, Brooksville and Spring Hill, Fl. The school offers hands-on training in cosmetology, barber, skin care, and nail technology, as well as flexible class schedules, extensive State Board preparation, and Financial Aid to those who qualify. See for yourself by taking a quick tour of the Bene's Career Academy campus near you! Our Spring Hill campus has some very special employees. Linda Connell just happens to be the first one most people encounter. Linda works as our receptionist, but is so much more than that. She creates a bond with the students and helps to support and guide them. From giving them guidance through the day, or congratulating them on a job well done, Linda is there every step of the way. If you check her own Facebook you will find it flooded with stories about the students or the happenings at the Spring Hill campus. Perhaps this is why they all call her Mama Linda. It’s been a great 6 years, and we hope to have many more with her! We asked Linda a few questions and here is what she had to say! Tell us how you first got involved in with Bene’s Career Academy.. I first got involved with Benes in 2010 when they first opened up in Spring Hill. I started out as a client, but soon fell in love with the atmosphere and the people involved. I had so much fun on my regular Friday visits and couldn't wait for my next visit. Six years later, I am employed at Benes and still have that feeling of excitement and can't wait to get back to work. I never have a day when I say that I don't want to go to work, how many people can say and truly feel that? Do you have any special memories of a favorite student? I do not have a special memory of a "favorite" student as they are all special. I love them all as they were my "babies" and even have the nickname of "Mama Linda"! I enjoy seeing them come in as nervous students, and watching them grow in confidence and in the feeling of being important. "ALLSTUDENTSMATTER"
What’s the best thing to happen since you started working with Bene’s Career Academy? The best thing to happen to me since starting is my own feeling of being important and appreciated. I too have grown a lot at Benes and I want to thank Mr Bene for having faith in me and seeing something in me that he thought was special and worthy to work for him. I am honored and look forward to more years of meeting students and doing my part to make sure that their experience at Benes is the best thing they have ever been a part of. We are so happy to have Linda as a part of the team. And are overjoyed that we get to be a part of making such a wonderful woman feel the appreciation she deserves! 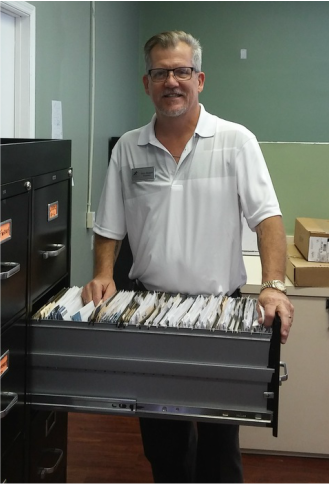 This month we are recognizing Terry Bennett, as our featured employee, in the Brooksville campus. Terry is a graduate of our Barber Stylist program, and now works here as our front desk coordinator. Terry’s work ethic and personality, make him more than deserving of this recognition. With every change or obstacle that has come since he began, he has faced it with determination and a solution. Not to mention the light that he brings to the position. He goes above and beyond to ensure not only client satisfaction, but also being there to support our students. Terry has done it all, from the basic duties of running our front desk, up to leading field trips for our students, and being an invaluable asset during special events. We went to Terry and asked him a few questions about his time here, and here is what he had to say! 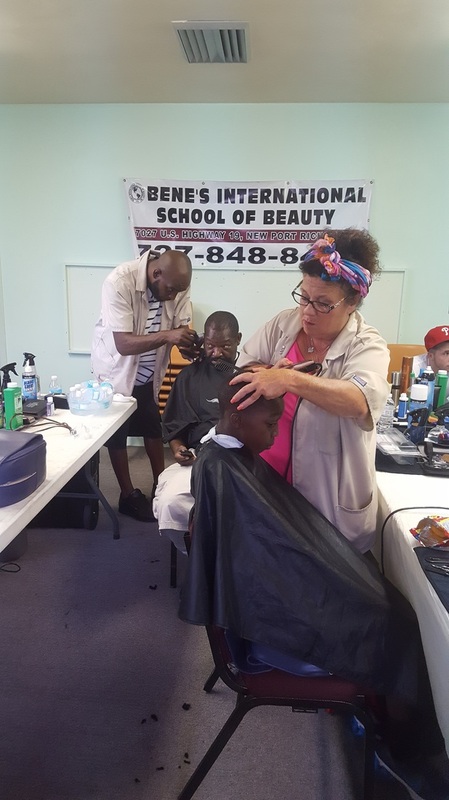 I first got involved with Bene's when I came in and checked about the Barber program. I signed up and became a Barber Stylist in just over 10 months. I focused on the task at hand and stayed the course. I was retired from the Fire Department so I did not have to work a job while I attended school in the evenings but I have nothing but support for those out there who work or are raising kids and going to school. I am sure it can be a challenge, but anything worthwhile takes effort. I truly believe it. What was your first impression of Bene’s Career Academy? My first impression of this school was that was a very nice, clean campus with an outgoing and friendly staff. I was never pressured about enrollment and made to feel comfortable through the whole process, Katie did an excellent job getting me signed up. When you last participated in one of Bene’s special events, how did that make you feel? I love the community involvement that Bene's puts forth. We spend many hours in the community cutting hair or setting up at events for information or helping out the homeless. I believe that this kind of involvement starts with our owner Mr. Bene and how he wants to help and support the less fortunate in our communities. And, that is well received and encouraged by our Campus Director April Ozark. She is a very thorough, example setting, supportive and motivating Boss who I am proud to work for. She leads by example and that is getting to be a rare quality these days. What is your favorite part of working at Bene’s? My favorite part of this job is inventory. Not really, I like that I get to meet new people daily and it makes my day when someone will remember me by name like we are old friends. You never get a second chance to make a good first impression and I try to remember that at all times. Being a graduate of Bene’s, what advice would you give students beginning their programs? If I had the opportunity to give a new student some advice I would say "stay focused" and "time management". Those are the two most important things that seem to get lost in the process. I get it, it's long and difficult but once again, nothing worthwhile is ever easy. If you weren’t in your current position, what would you be doing instead, or what would your life be like? I wonder myself sometimes if I wasn't here what would I be doing and I honestly don't know. I retired from the Fire Department and now I'm here. Maybe I would go hike the Appalachian Trail. Its on my bucket list!